What would you experience if God were to fully dwell in the depths of your soul? Peace, joy and amazement! And from these gifts, and from the indwelling of the Trinity, you would have courage in the face of hardship, strength to cast out fear and an impenetrable defense against the evil one, against his lies and his snares. 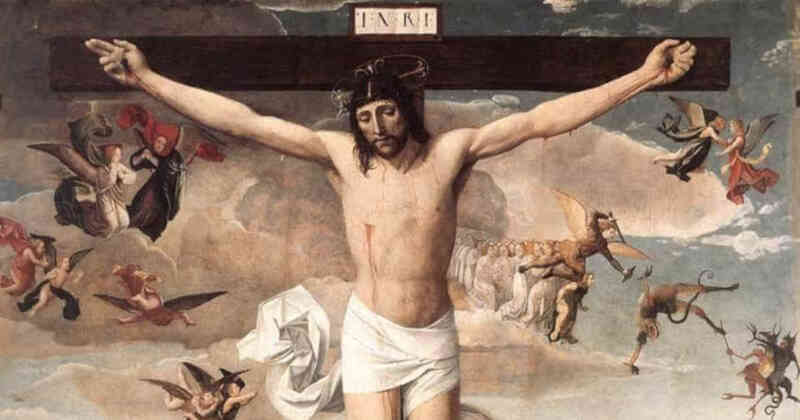 You will not be free from temptation and suffering, but you will overcome them since God alone dwells within you, and He will be your protection and joy (See Diary #480). Has the Most Holy Trinity taken possession of your soul? If so, there will be no room for sin or fear. You will see the fruits of this indwelling in your daily life and you will be at peace. If you do not see God at work in your life in this way, invite Him to enter. This is not a onetime invitation; rather, it must become your daily habit and sincere desire. Do not tire of inviting God to dwell within you. Lord, Your presence in my life is the greatest Mercy I could ever receive. There is nothing greater than You living in me. I thank You that You desire to be one with me and to take possession of my life. I give myself to You freely and without reserve, for You are my God and my all. Jesus, I trust in You.